This video discusses how to choose a REALTOR® when buying a home. This video discusses the role of a buyer's agent. This video discusses the debate over buying versus renting. This video discusses the importance of having a property inspection prior to purchasing a home. 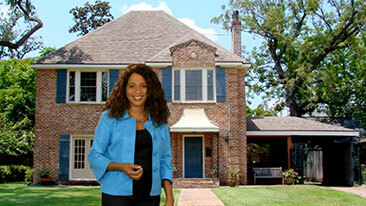 This video discusses how to gauge the right market value for your home. What are the Buyer's Closing Costs? This video discusses the buyer's potential closing costs. This video discusses MLS property status terms for buying .